Complete a mission without firing a round. Players can make use of melee attacks and hand grenades. Avoid getting hit more than 30 times during a mission. 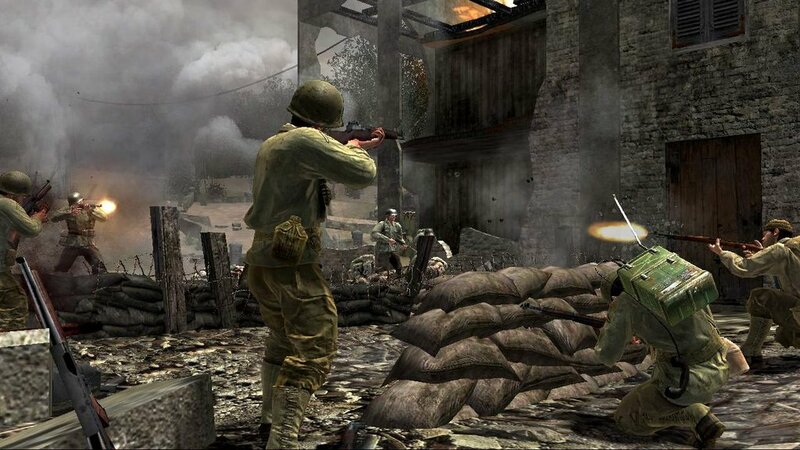 Some Call Of Duty 3 tonight? Call of Duty 3 Play Tonight? Call Of Duty 3 question?? Halo 3: ODST's tale focuses on the legendary ODSTs or "Orbital Drop Shock Troopers" as they drop into the ruined city of New Mombasa, looking for clues behind the Covenant's catastrophic att..